Every insurance company is seeking to find a happy medium to control services and expenses effectively. And their zeal is understandable. 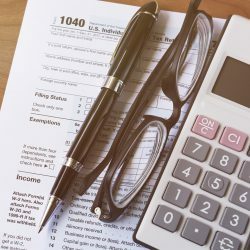 They want to protect themselves from fraud and deception by clinics, from unnecessarily high prices for medical services, from poor quality of service, and so on. 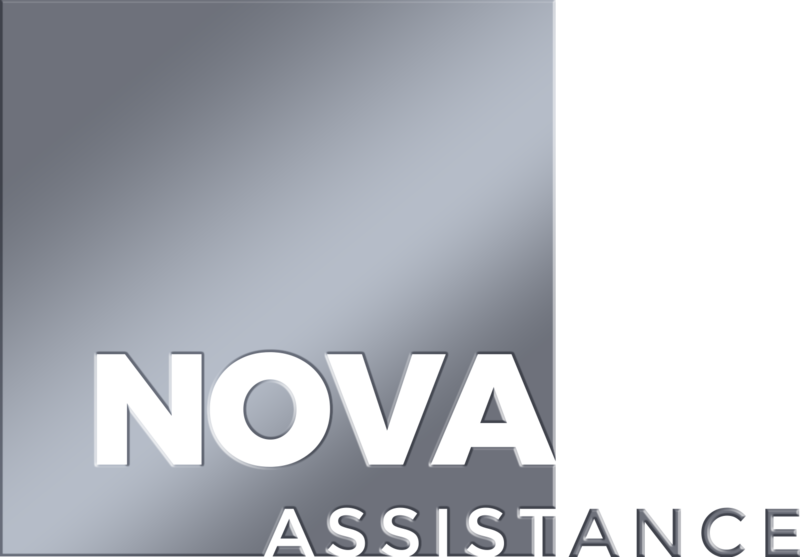 The services of Nova Assistance is your happy medium provider. Nova Assistance can offer high quality at a relatively low cost. The international network of partner clinics, as well as individual price packages, allow us to reduce the costs of insurance companies by up to 35%. Prices for Nova Assistance are 80% lower than for tourists. 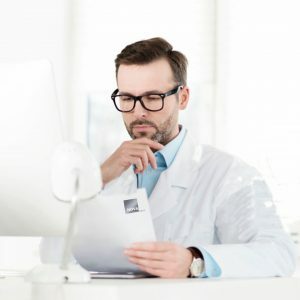 – Medical experts – doctors, who carry out the analysis of all medical procedures that should be made to the patient, their feasibility and necessity. – Global network of clinics, hospitals and private doctors. – Individual fixed prices, specified in the contract with each clinic. – Stable system of cost optimization and settlement. A dual price control system for medical and financial reasons makes it possible to cut costs to the maximum. A special computer program developed for Nova Assistance enables our staff to monitor each case. This allows us to send medical reports and invoices for services fastly and to make payments in time, always. All insurance companies that we serve also have access to our program and can track each insured individually, by his/her reference number. For Turkey and Egypt, we have a special package pricing system – a series of medical services grouped in a “package” for various cases with a similar treatment method. 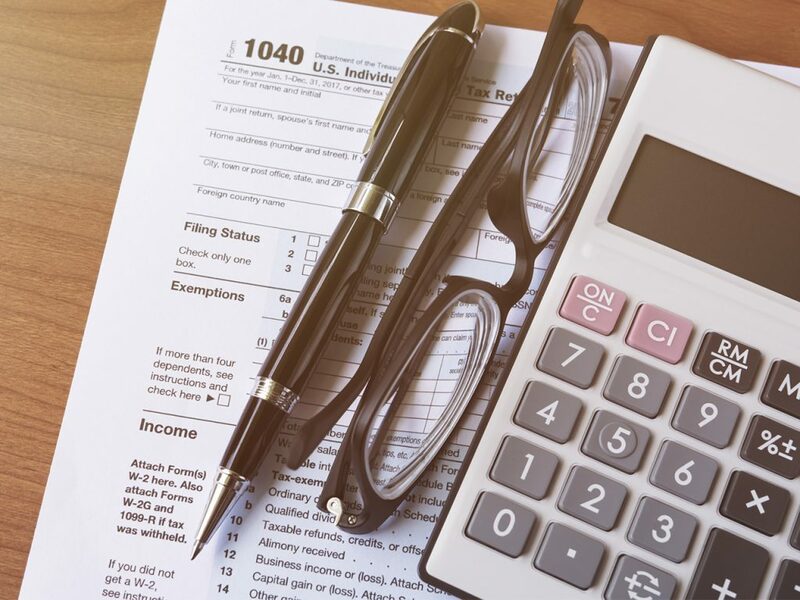 The quality of services when working in such a system is the same, but the level of expenses is significantly reduced. Our services can be adapted to a specific region, depending on your requests. All bills and medical reports are duplicated by email and mail. This fact allows us to confirm and justify any manipulation that was made in the hospital. 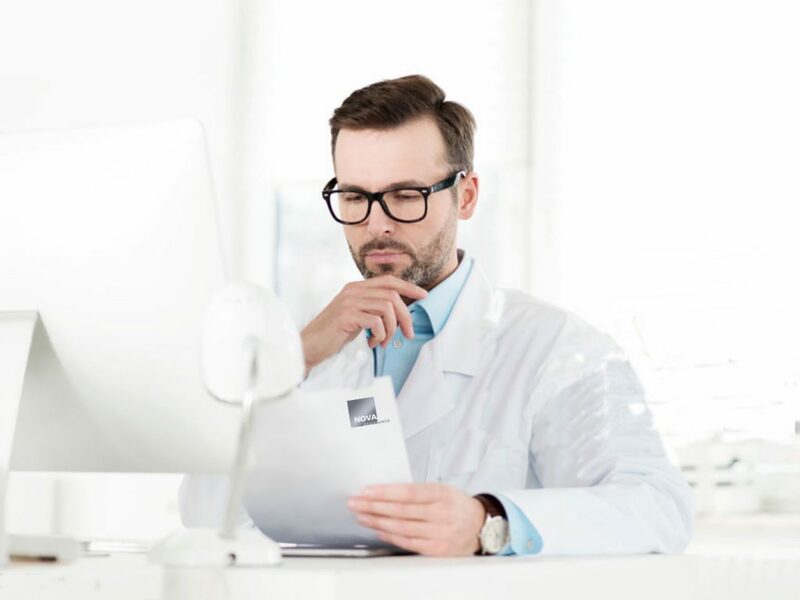 Before the start of the examination in case of non-emergency cases, our doctor can assess the condition of the person and validate the need for carrying out certain tests, thereby protecting the company from unnecessary costs. Thanks to the principles of our work and the efficient system that we have managed to build over so many years, NOVA Assistance is trusted by international insurance companies who are confident in the result and quality of the services provided.